Parents do not always treat their children with precise equanimity, and in all fairness, we should not expect that of them. Over the years, it has become obvious that Downtown Miami, contrary to what demographic statistics indicate, is relegated to second-class status. Historically, it might make sense: for decades, downtown was a residential desert. Today is different, we have a bustling population of 92,235. That is one-fifth of the entire city of Miami’s 463,000 population. The 2020 Census might show even higher numbers for the Greater Downtown, supporting an argument for redistricting. 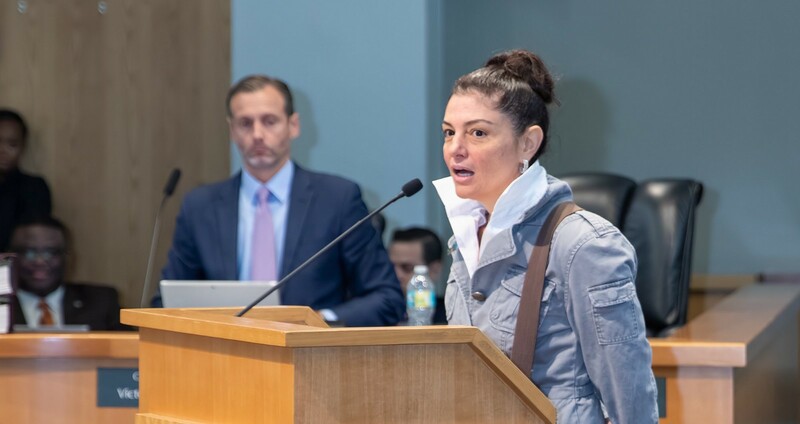 Some Downtowners, outraged by policies, ordinances, outraged by what one resident colorfully labeled “the prostituting of our parks and green spaces,” even propose the creation of an independent municipality. 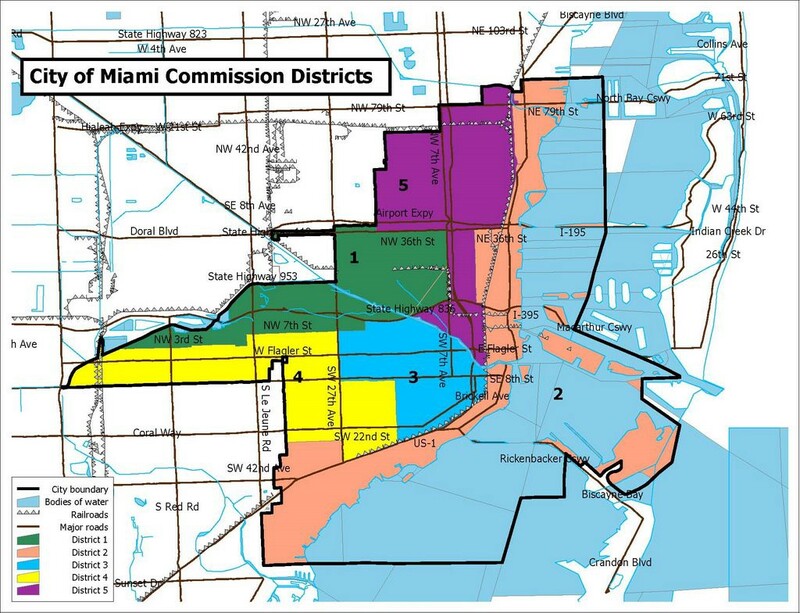 Has the time come for Downtown Miami to have its own seat at the Commission? A representation of its needs and challenges that are not competing with other neighborhoods within our current District 2? As crazy as de-annexation might sound, has the time come to start thinking of a new municipality? It’s not only one issue. Enjoying the most elemental rights as residents, the preservation of our green spaces, to mention one example, becomes an expensive and time-consuming struggle. Another example, we have no adequate schools, despite the fact that we provide the largest tax-base (this affects our property value — not having schools makes the area less marketable.) The status quo, to use that old expression, does not paint a pretty picture of Downtown. That picture portraits a cash cow for representatives who do not live in our neighborhood. Sober heads also point out that while the downtown population has grown, many renters and owners are neither registered nor engaged politically. I say to that, true but not inevitable. The more obvious our precarious situation, the more civically engaged our footprint. Let’s cogitate on that idea and evaluate what redistricting would mean to our quality of life, and the pace at which changes can be implemented. Let’s cogitate on the benefits to be realized in a more effective and timely fashion versus the unending debating and the dealings with multiple dependencies, which delay actions to solve even the most simple issues, let alone the more complex and recurring challenges our community faces on a daily basis. Key questions are: When is the right time to have this conversation? When is the time to start planning to redistrict? The 2020 census will show that the time is now, statistically, but, are we ready to match statistics with votes? Are Downtowners ready to become a formidable electorate? By the way, 2020 is just around the corner.